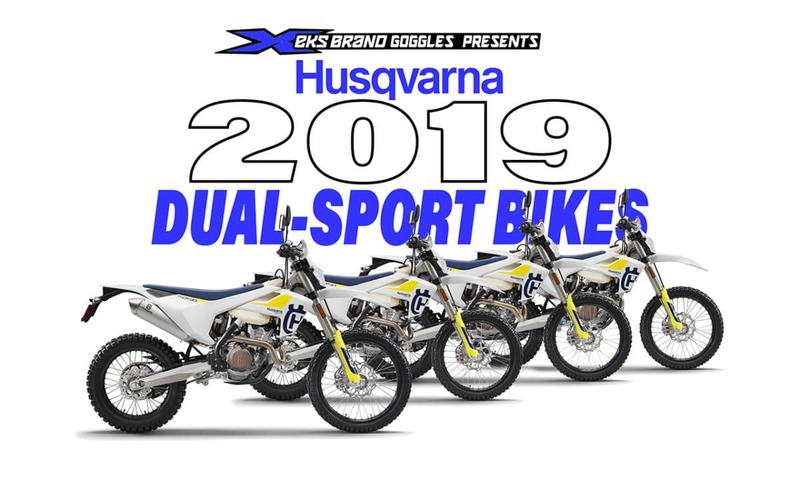 Husqvarna will have four dual-sport models for 2019. The FE250, FE350, FE450 and FE501 have been released. The information below is from Husqvarna’s technical department. 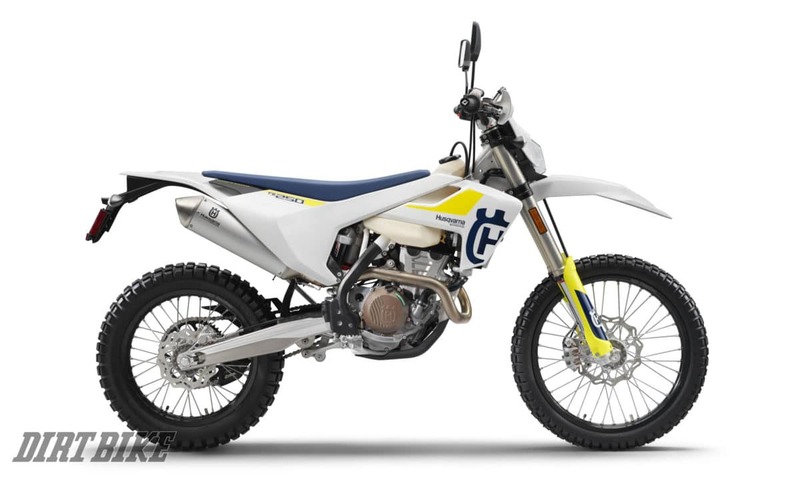 The Husqvarna frame features a smart, self – cleaning footpeg mount that prevents the build-up of dirt collected through deep ruts or muddy terrain. Featuring an off-road specific grip pattern, the large footpegs are positioned 6mm higher than on the MX models to further increase ground clearance over rocks and ruts.